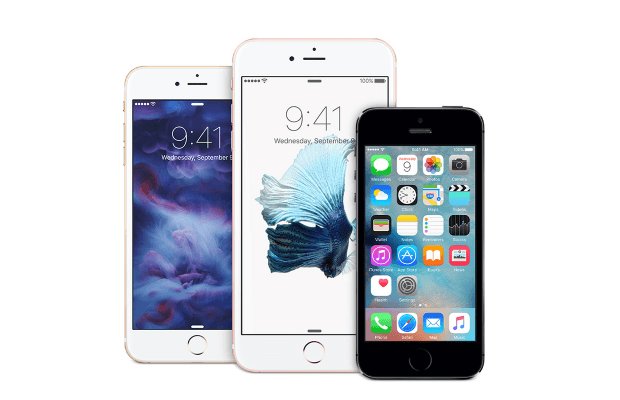 It is not a secret that many Apple users still prefer the smaller, 4-inch form factor than the larger sizes of iPhone 6s and 6s Plus. It is also not a secret that the people at Apple themselves love the smaller form factor so much. These are the reasons why I’m not THAT surprised to hear that Apple is preparing to release a smaller, 4-inch iPhone – dubbed the iPhone 5se – this March. The report came from 9to5Mac’s own Mark Gurman. Gurman was right about so many leaks and reports in the past, so there is no reason why we should doubt him now. Gurman said that the device, officially codenamed N69, will be available in March or April this year. He further added that the new iPhone 5se will look more like the original iPhone 5s than the recent renders released by various sources. I personally think that’s a good news; I really love the industrial design of iPhone 5 and 5s, so much more than the design of iPhone 6 and 6s. The 8-megapixel iSight camera, 1.2-megapixel FaceTime camera, and the A8 and M8 chips from the iPhone 6 are among the upgrades we can expect with this release. Although the exterior will be very much similar to the iPhone 5s, iPhone 5se will boast a much improved performance overall. There have been mixed news about Apple’s March event. Usually, the March event is when Apple announces the new version of iPhone. This year, we can also expect a refreshed Apple Watch and perhaps some new accessories to be introduced along with it. The iPhone 5se will certainly make the March event more interesting. That said, there are also reports that said that supply problems may mean there will be no major update this March. That may seem like a bad news, but we’ve heard about supply problems in the past and Apple has always dealt with them in the best way possible. Regardless of whether a refreshed iPhone is coming, the news of an upcoming iPhone 5se is something that excites me nonetheless. A nice combination between old design and new technology will make the iPhone 5se a big hit among users who still prefer the classic 4-inch form factor. Let’s just hope Apple gets the pricing right. What do you think? Will the iPhone 5se be as popular as experts predict? Are you looking forward to it? Be sure to leave your comments down below.